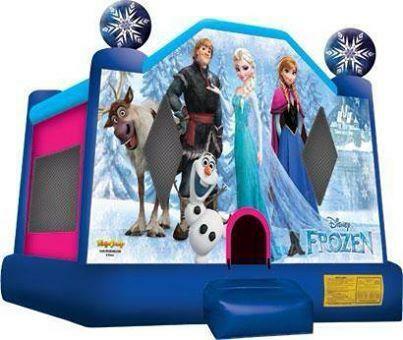 We are a full service party rental and entertainment company, featuring bounce houses, slides, concession machines, carnival games, tables, chairs, tents and more. From birthday parties, to weddings, to a whole midway of fun, we can do it all! ABO Tent & Event Rentals located in Saginaw Michigan believes in making your event one you will never forget. We offer complete party planning for any occasion throughout the state of Michigan; let our experienced staff work with you on your future event. Let us make your event happen by giving us a call at (989) 754-8368. 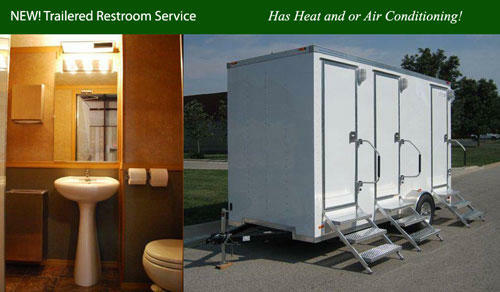 Get the ultimate for on-site personal care with ABO's new Restroom Trailer rentals. This unit feature heating and air-conditioning, and comes completely stocked for your event. When the standard Port-a-Potty won't do, you need to look into this upscale mobile restroom facility. For over 23 years, ABO Tent & Event Rentals & Event Services has been providing quality service and professionally planned events to companies across the state of Michigan. 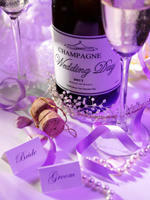 Our attention to detail and value added services help make your event a success. Our professional event planners understand what is needed to produce the best event possible for your guests. No detail is overlooked! As a turn-key provider of corporate events, we allow your staff to focus on their specialized job within your company and we take care of the complex details associated with planning your event. Our large inventory guarantees that your event will have the latest and greatest games and activities available.